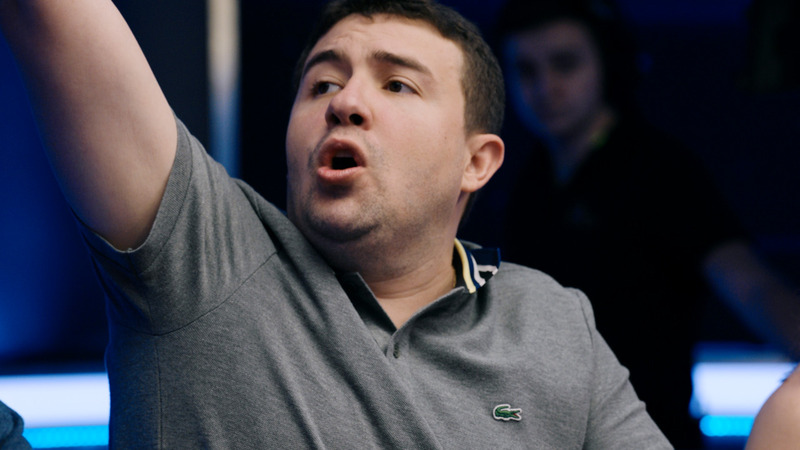 Published: 13 Jul 2011. 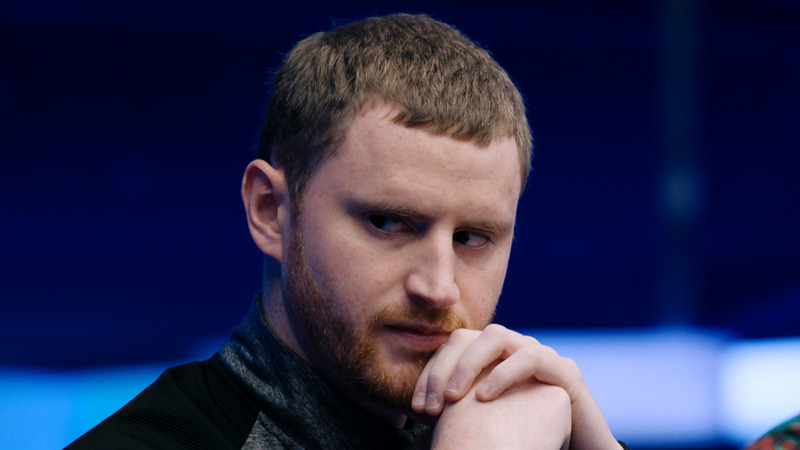 With the half-way point approaching, will Loose Cannon Jared Huggins make a stand? 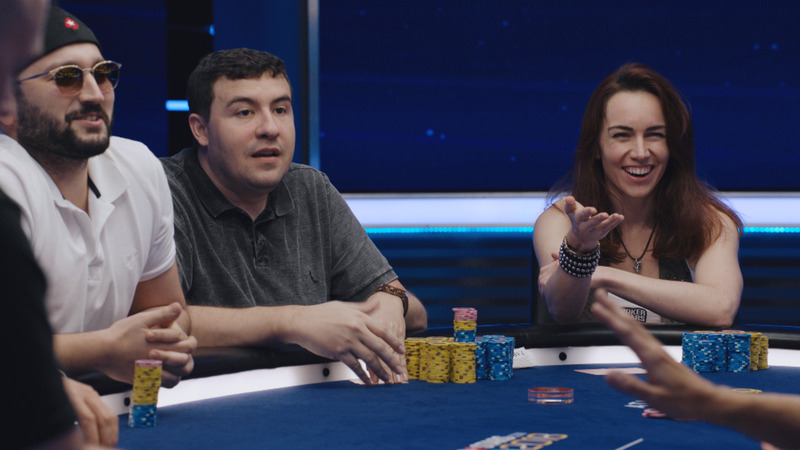 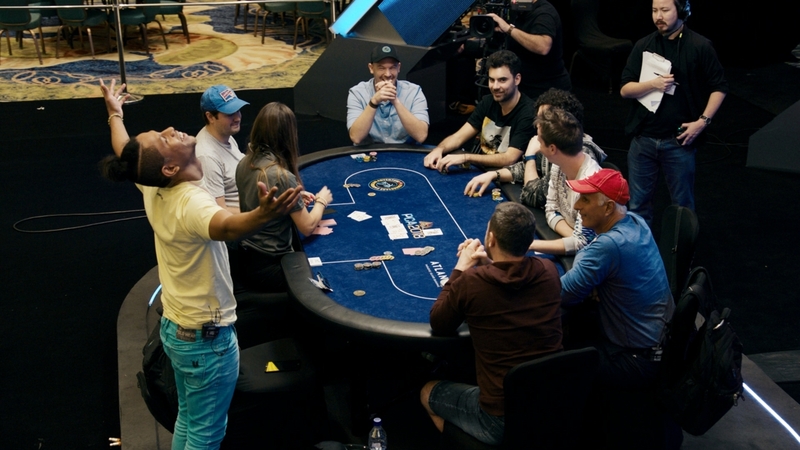 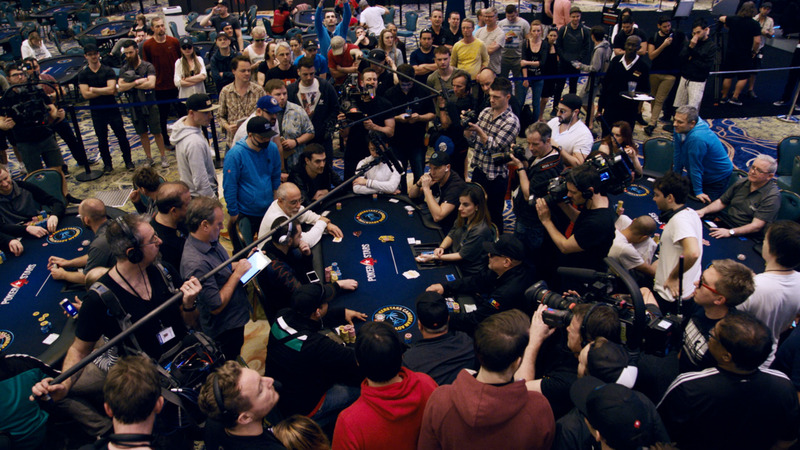 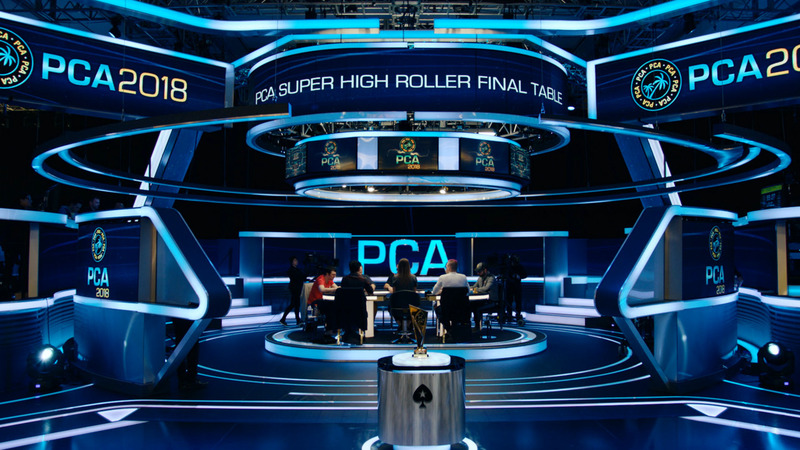 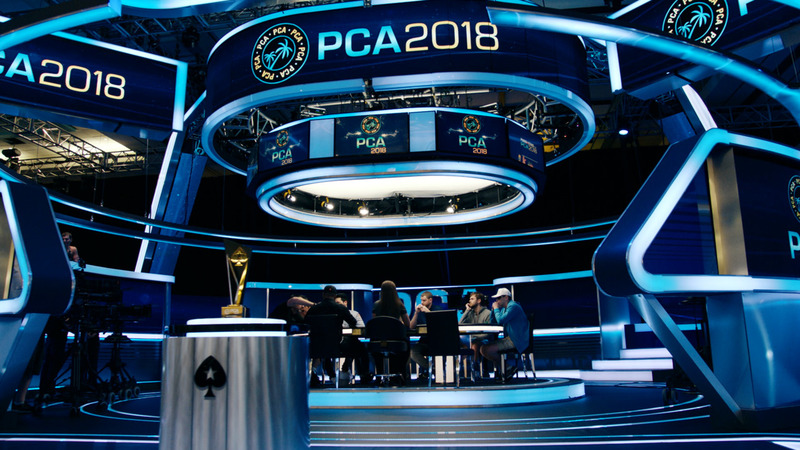 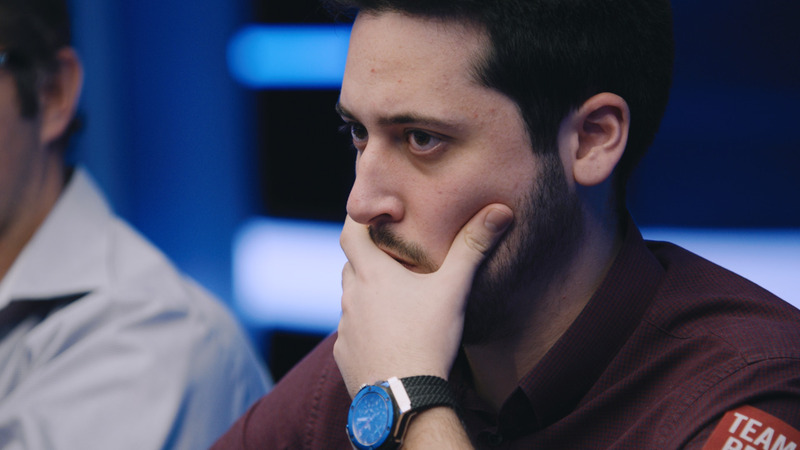 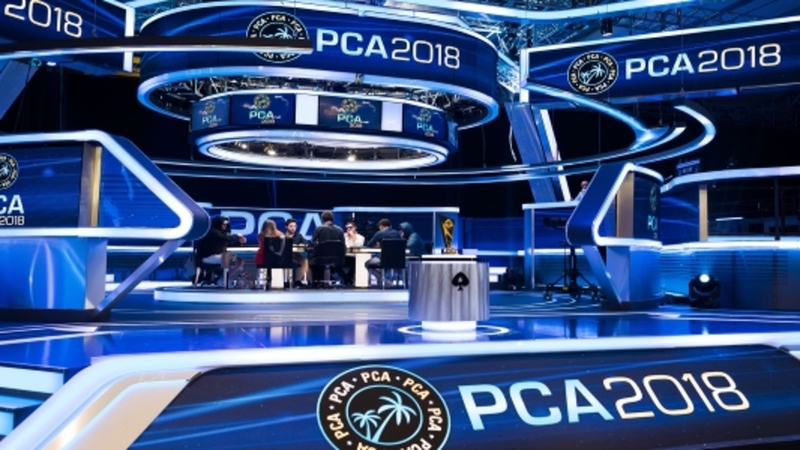 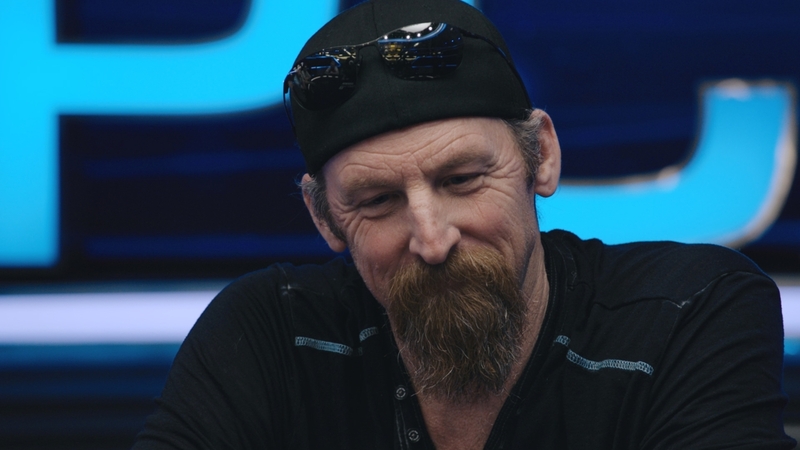 He faces an intimidating line-up, featuring Barry Greenstein, Vanessa Selbst, Antonio Esfandiari, Prahlad Friedman and Nick Cassavetes.